Natural dark sky areas are decreasing across the United States and around the world. Utah State Parks have some of the darkest night skies in North America. An ever-increasing number of our visitors appreciate and seek out the pristine night skies and after-dark programming we offer. Our parks employees want to responsibly manage and enhance this resource. 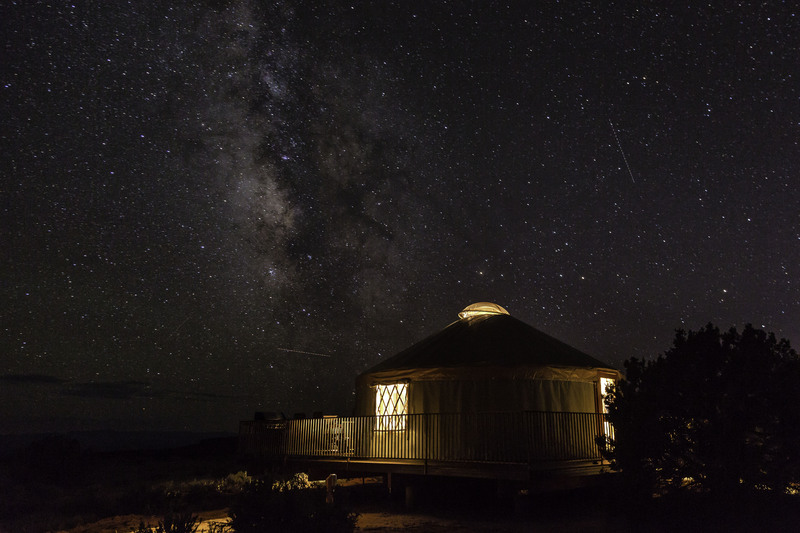 Many Utah state parks have entered into the International Dark Sky Park designation process. Dead Horse Point State Park and Goblin Valley State Park received this designation during the summer of 2016; followed by Antelope Island State Park in the spring of 2017, and Steinaker State Park on January 2018. That’s not the end of the road though. We have plenty of additional parks who are looking to become designated as well. East Canyon State Park, Rockport State Park, Wasatch Mountain State Park, Jordanelle State Park, Deer Creek State Park, Steinaker State Park, Red Fleet State Park, Fremont Indian State Park, Quail Creek State Park, Gunlock State Park and Goosenecks State Park are all excited to move towards the goal of Dark Sky Designation. 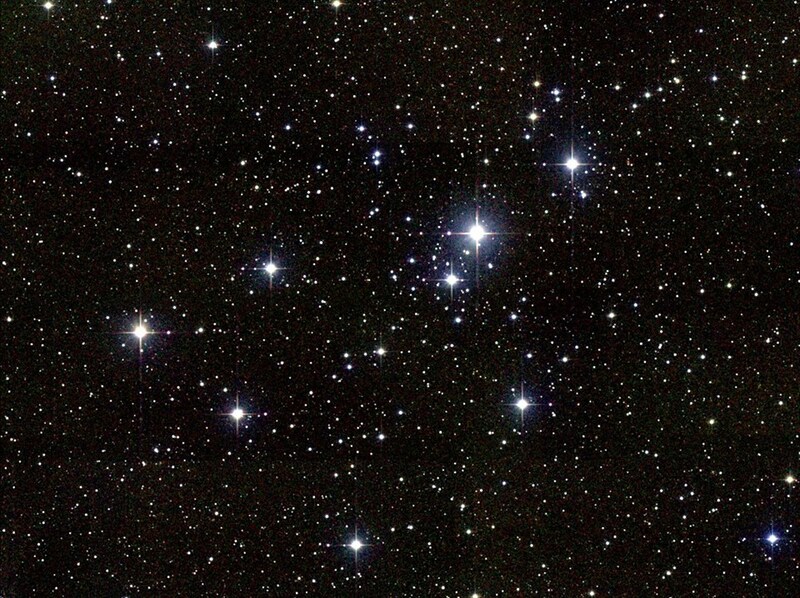 Get out and see the celestial wonders at one of our parks soon. You can also look at this list of fun and interesting night sky programs being offered in our parks.